The Napoli and Salerno coast is a densely urbanized area mostly composed of a volcanic range, including the Campi Flegrei, Procida and Ischia islands, and the Somma-Vesuvio district where documented human activities have been developing for more than 2,000 years. Along the coast massive transport of rock, regolith, sedimentary cover and soil has occurred episodically, accounting for cliff recession, sudden increase in solid load in short coastal rivers, and flank collapse of volcanic structures. In many cases erosion and transport of material is strictly associated with volcanic activity and exposes coastal communities to hazard with potential damage to property and infrastructure, and loss of life. 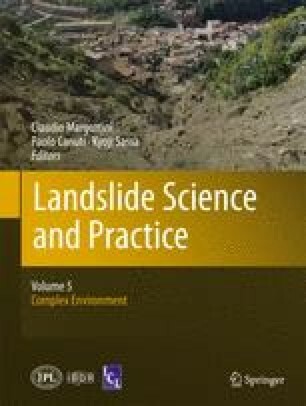 In this paper it is stressed that proper comprehension of mass wasting hazard on the coasts has to include investigations of nearby marine areas: the main delivery area for coastal landslide events.